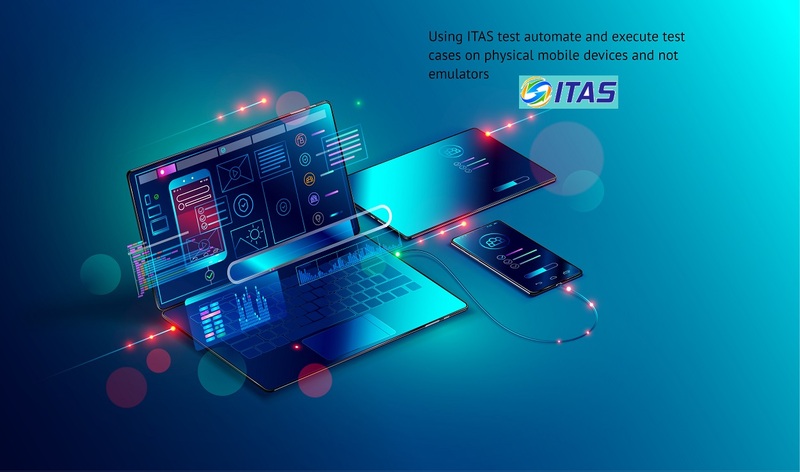 Fusion’s ITAS has pre-built and pre-configured native connectors for most environments, for real time integration testing. Built in functionality to monitor the server utilization charts in real time. Real-time performance monitoring through interactive charts and graphs. Finding the performance root cause quickly via innovative connectors at component level. 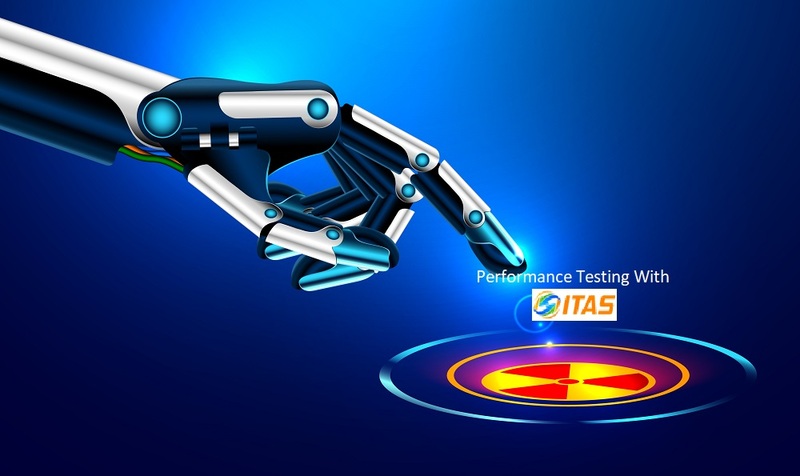 ITAS takes minimum startup time, less than a day in most cases to configure and start building test cases.